Last week I was invited by McDonald's Canada to take part in their new Create Your Taste campaign. Now, if you're anything like me, you probably have a few misgivings about fast food and how good it can really be. Let me tell you, this experience resulted in THE best burger that I've ever had at any McDonald's restaurant (and I'm not just saying that to be polite). I came in with an open mind and a lot of curiosity about what "Create Your Taste" even meant. Never did I expect to hear things like "Chipotle Aioli" or "Sundried Tomato Pesto" or "Artisan-Style Bakery Roll" uttered in a McDonald's - let alone offered as ingredients. This new campaign seems to bridge the gap between fast food and fine-dining by offering a comfortable middle ground that allows you to customize a gourmet burger entirely to your liking. New kiosks allow you to place your order and see exactly what it will look like. Initially I was thinking this would be a bit impersonal, but an employee is actually there specifically to help - and more importantly, to offer recommendations based on all of the new ingredients available. 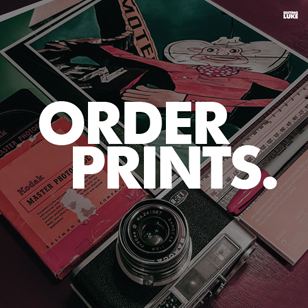 One of the perks of ordering from the Create Your Taste menu is the addition of table service. Once your order is placed you grab an electronic number and your food is brought directly to you. The burger is on a wooden plank, the fries are in a metal basket - it's a nice touch. In an effort to make the most of my experience I set out to create a burger unlike anything that I'd ever had at McDonald's before. 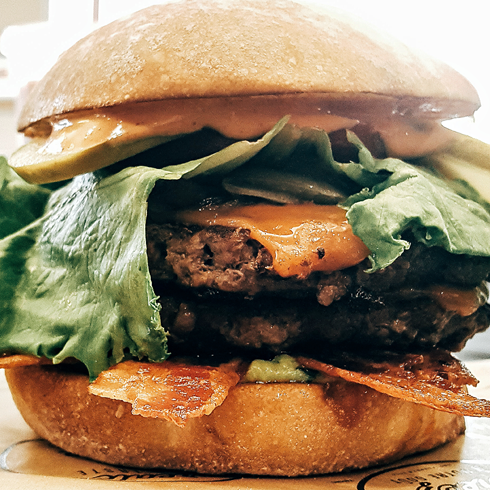 I opted for 2 angus beef patties, natural cheddar, lettuce, tomato, 2 long sliced pickles, BBQ sauce, chipotle aioli, caramelized onions, sundried tomato pesto, guacamole, 2 bacon strips, all on an artisan-style bakery roll with a side poutine and a strawberry banana smoothie. If that sounds like a strange combination, you'd be correct. But, it was amazingly good! I've also never had a McDonald's burger that was this photogenic before. You may be curious why I was approached by McDonald's Canada in the first place. 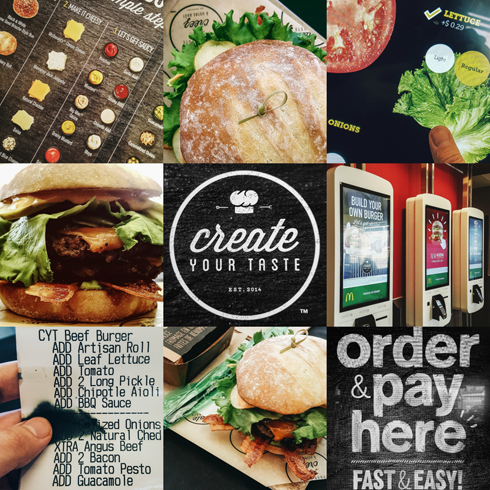 As it turns out, Alberta is the first province in the country to get the new Create Your Taste kiosks rolled out in all of their restaurants. By 2017 they will be in 1000 McDonald's locations across Canada. Long story short, I was impressed. I never thought of McDonald's as the place to go when I was craving a really good restaurant-style burger, but this is a pretty solid shift. The old menu is still there, but this new Create Your Taste menu is a major upgrade. 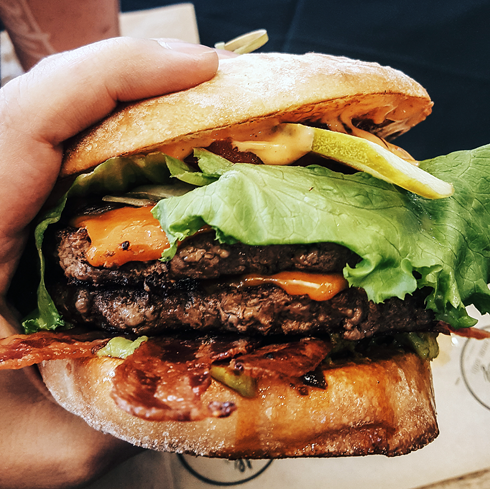 When it comes down to it, a good burger is a good burger in my book.